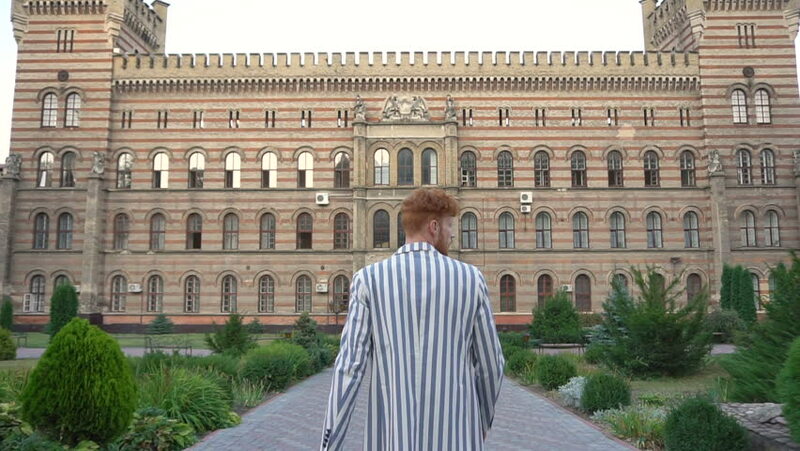 Rear view of the man in striped jacket walking to the old building and touching his red curly hair. 4k00:20Fragment of Frederiks Kirke. Marble Church. Copenhagen. Denmark. Shot in 4K (ultra-high definition (UHD)). 4k00:14Dresden: Beautiful fountain in the city.